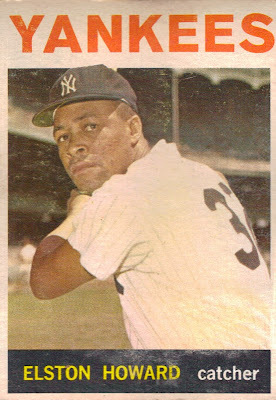 The first African American to ever play for the Yankees, Elston Howard was a 12-time All-Star selection, two-time Gold Glove winner, six-time World Series champion and the 1963 MVP. He isn’t a Hall of Famer, but his No. 32 is retired out in Monument Park.